The blockchain payment company Ripple has added two more banks and three global money transfer service providers to its list of partners. 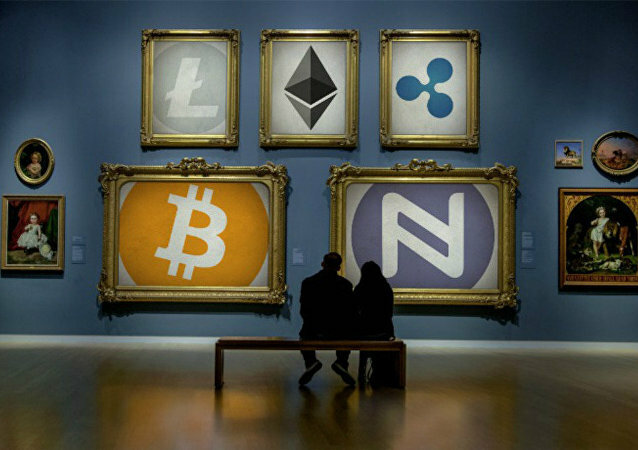 Nevertheless, financial analysts believe that the value of its cryptocurrency, XRP, may drop to $0.95 today due to external factors. 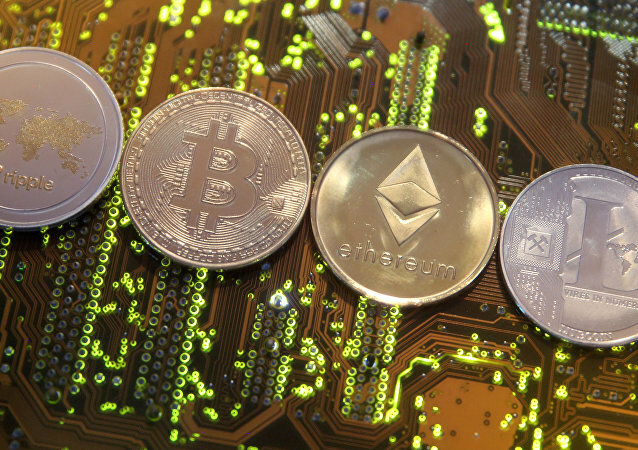 Ripple's XRP was favored by investors last month, but lost its attractiveness in February when it experienced a drastic decline of 80 percent to its historic maximum.